Facebook is pushing forward with a new update to its Facebook Messenger app for Windows 10 that paves the way for something interesting. The new update added a Home button, a purely cosmetic change for now that will have a significant impact in the future. 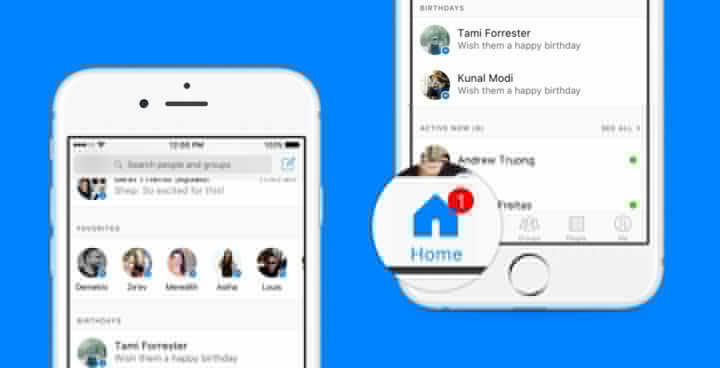 Facebook Home is something the social network discussed in the past. We understand this feature will bring with it an entirely new focus on connecting people on Facebook, though we are yet to learn more about what else it is designed to do. Now, you’ll see your conversations and ways to connect right where you need them most. You’ll still see the first few most recent messages at the top of your screen, followed by a new Favorites section, which highlights people you message most frequently, so you can quickly pick up your last conversation. We hope to show you other things happening on Messenger that you might be interested in, too. For example, with the Active Now section, you can see that a good friend or colleague is available in the moment. Maybe that will prompt you to say hi. We’re happy to see new features coming to the Facebook Messenger app. It is now almost on par with the iOS version, but there are a few downsides to the whole thing because the app was not created from the ground up for Windows 10. 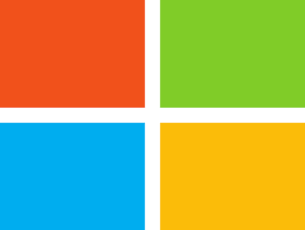 What we see here is a Windows 10 app with iOS design. We may never see a Facebook Messenger app that follows Windows 10 design, similar to how the social network developed its Android app to fit with Google’s operating system. At the end of the day, at least Windows 10 and Mobile is seeing an influx of apps. In all honesty, though, we wish developers would put more effort into design instead of giving us something rehashed from other operating systems. The recent update of Facebook Messenger for Windows 10 Mobile comes with improved UI design and GIF support. Users should keep an eye out for video and audio chat update in the near future.